[Any of the shortlisted books can be bought from the not-for-profit, indie bookseller Letterbox Library. This award is run voluntarily and unfunded by Letterbox Library on behalf of the Alliance of Radical Booksellers. To keep this award (and the adult Bread & Roses Award alive), we do ask you to buy from Letterbox Library or from other members of the Alliance of Radical Booksellers wherever possible]. Jessie’s Grandma is sounding confused- and she keeps harking on about past events which are clearly troubling her. Meantime, at school, Jessie is learning about the rise of fascism during the 1930s. Jessie starts to realise that these historical events are not so far removed from the present day prejudices she is witnessing in her immediate neighbourhood. A story about social justice which makes direct links between present-day Britain and Nazi Germany. 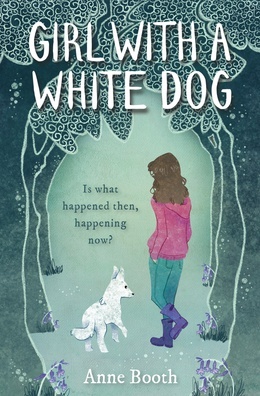 Liz: “There are countless books dealing with the horrors of Nazi Germany, but in Girl with a White Dog Anne Booth draws on memories of that terrible past to show how hatred, violence and bullying have not gone away, and that even in those dark times brave people stood up to the bullies. Powerful, believable characters, and a plot with intriguing twists and turns make this a book to treasure”. Ages 9-12 Buy your copy here. Oscar loves spending time with his Grandma but lately she has been getting forgetful and soon she has to go into a care home. A child-friendly exploration of what dementia is. Includes factual information to help children talk about their feelings and find new ways to enjoy the changing relationship. 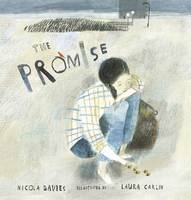 Liz: “This tender, lovely story perfectly celebrates the close bond that many grandparents have with their grandchildren, and it handles with great sensitivity the adjustment that children have to make when a beloved grandmother’s increasing dementia means that she has to go into a care home. 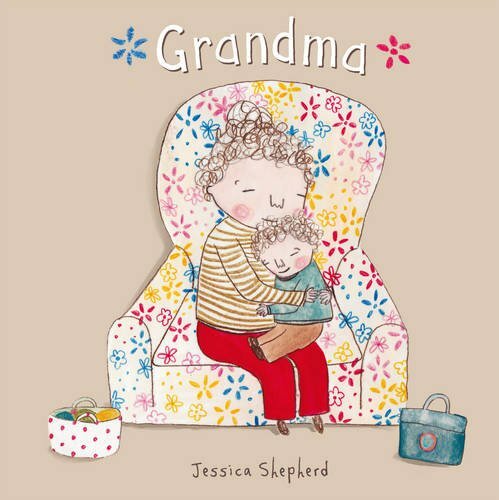 Jessica Shepherd shows how Grandma and Oscar can go on loving each other and having good times together, even though things have changed”. Ages 4-7 Buy your copy here. Raffi feels different from the other children at school. He doesn’t like noise and rowdy play. When he discovers the delights of knitting and sewing, he stands out even more. But when he uses these new skills to make a costume for the school play, his classmates become rather more appreciative. A celebration of difference and a challenge to gender stereotypes. Wendy: “Craig Pomranz was inspired by a true-life incident to tell this story, one of diversity and celebration of difference. Raffi is a quiet young boy who asks a lot of questions. He’s teased at school and wonders if this is because he’s small, or because his hair is long, or because he can’t stand too much noise and loves to wear bright colours? ‘Maybe everyone feels different,’ he thinks to himself. When Raffi discovers knitting and sewing his life turns around. At first he’s teased but his enthusiasm helps him to ignore this and when he rises to the challenge of a cloak for the school play, other children treat him with a new respect and realise that his difference is something special. 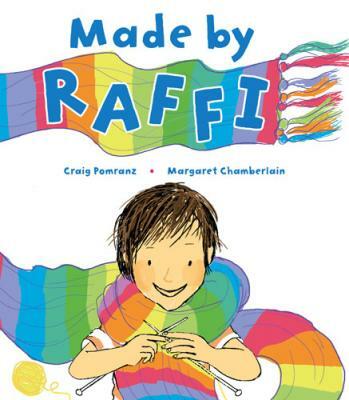 This is an inclusive book, illustrated to complement the brilliance of Raffi’s ideas”. 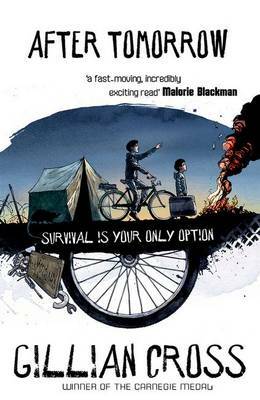 By specialist publishers in dyslexia-friendly books and books for reluctant readers. 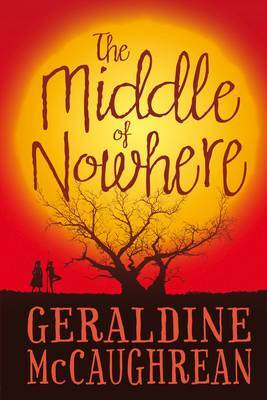 Nadine and her family flee the civil conflict and rebel army in Goma to start over in the UK. But school is a strange and frightening place to Nadine until a teacher finds her a special picture which reminds her of home. 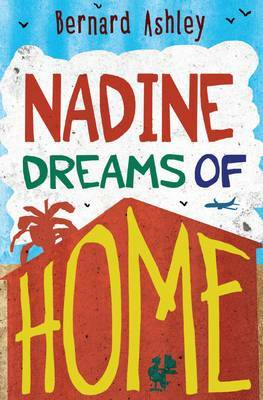 Kim: “Nadine has come to England from Goma and is struggling to adjust to her new life. Like so many of the refugees children hear about in the news, her world of lakes, mountains, sunshine and family has been torn apart by civil war. Since reaching England the family has not heard from Nadine’s father, who was detained. Bernard Ashley’s straightforward text is generously supported by Ollie Cuthbertson’s clear illustrations. Together they enable this short book to convey some of the sense of strangeness, fear and unhappiness children like Nadine experience. The book also provides an optimistic ending of a kind that can help children believe it is possible for situations to improve – a vital source of inspiration for little rebels in the making”. Reading Age 7+ Interest Age 7-12 Buy your copy here. Pearl has had to move house because her mum has been promoted to ‘The Boss’. Pearl’s new big school works out fine until she encounters Sebastian, a little boy who is keen to suggest that Pearl goes about everything ‘like a girl’. A book about a brave little girl who challenges sexist stereotyping head on. Kim: “The illustrations in this picturebook are terrific. 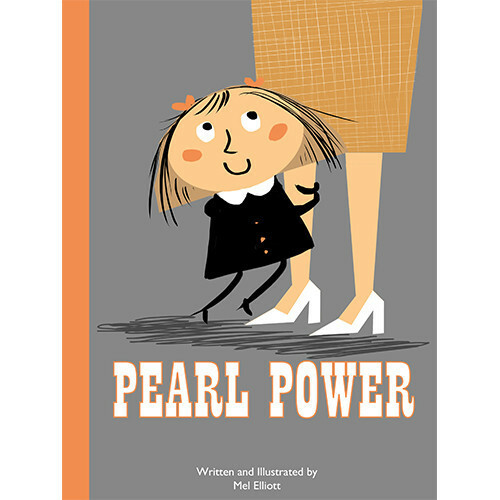 Their clarity and power complement a story about a successful lone mother and her brave and determined daughter Pearl as mum starts a new job and Pearl joins a new school. This story has a strong feminist message that shows girls can be strong, creative – and kind”. Kim: “Scarlet Ibis stands out as a book that not only fulfils the criteria for the award but is also excellently crafted. 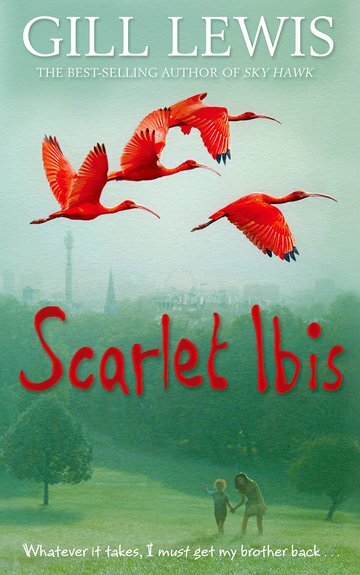 This is the compelling story of Scarlet, who looks after her mentally ill mother and a younger brother who loves birds but struggles with people. After a fire in their flat Scarlet is welcomed into a foster family that understands she is still the lynchpin of her family. Birds, and especially the scarlet ibis, weave the book’s multiple storylines together and provide a moving backdrop for a story that celebrates the often overlooked courage, loyalty and competence of children. As Gill Lewis acknowledges, some children are already changing their worlds. Scarlet Ibis will encourage others to think about how they might improve conditions for wildlife and vulnerable people, young and old”. 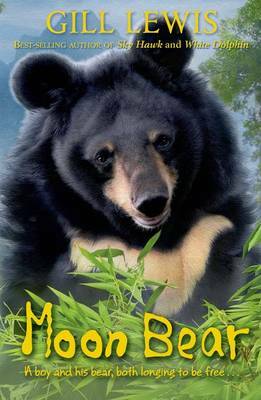 nb: Gill Lewis was on the Little Rebels shortlist last year with Moon Bear. A band of forest folk spot a bird. Three of them have a plan: to sneak up on it and capture it with their nets and cage. One of them, the smallest one, wants to chat to birdy and feed it crumbs, a gesture which has unexpected consequences. 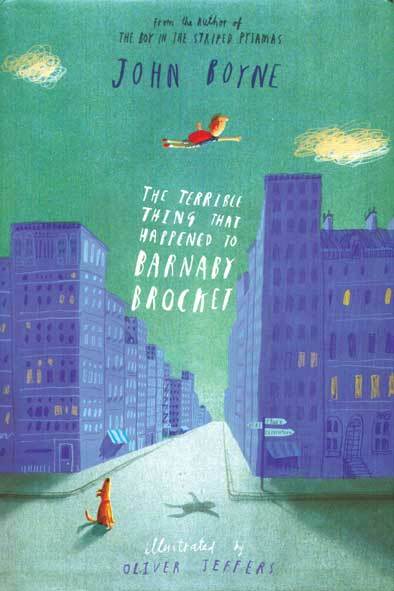 A subtle, minimal words picture book about kindness and friendship winning out over force and enmity. Liz: “This is a book of wonderful subtlety and humour. Three hunters pursue a bird through the woods, but their malign efforts are frustrated by a child who shows the folly of aggression. The message of non-violence and respect for the natural world is conveyed with almost no words, in simple, bold artwork that children will love”. Age 2-6 Buy you copy here. 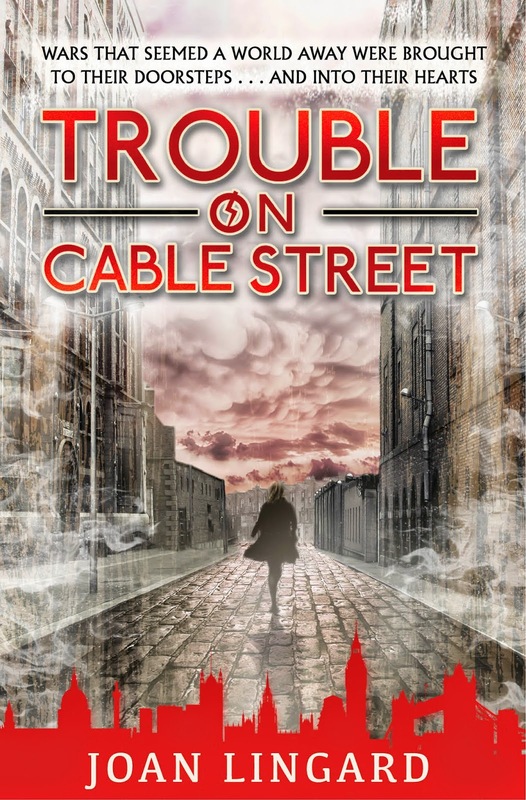 Wendy: “Joan Lingard tells a gripping, fast-paced story set in the East End of London in the 1930s. This is a very timely book as it addresses huge issues of current interest in a historical setting. On one level it’s the story of a family, told through the eyes of Isabella, a strong, generous-hearted central character who struggles to keep her family together. The Spanish Civil War is attracting fervent young men from Britain, including one of Isabella’s brothers, whilst her other brother is drawn to the rising Fascist movement in London. The importance of this book is the way issues of race and political change, as well as social change, are addressed clearly and directly within the context of a powerful story. 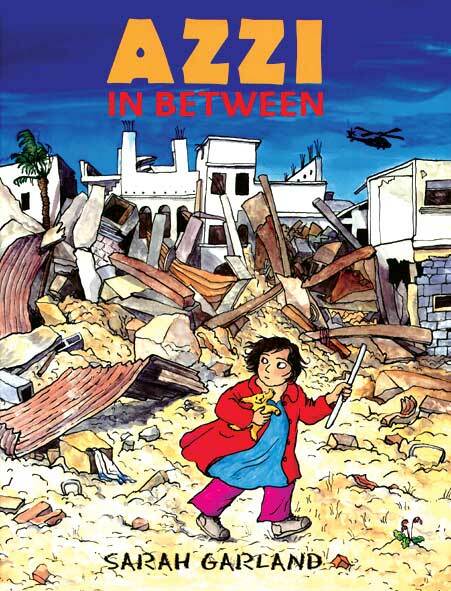 Young readers will see parallels and hopefully think a little of the threats and changes in today’s world”. Ages given are guidelines only. Wendy: “The British economy has collapsed, food is running out, violence erupts and life has changed for everyone. Some families, including Matt’s, leave for France where they become unwelcome refugees. Journey and arrival are horrendous and terrifying and just a taste of what is to come. This is a frighteningly believable story, a real page-turner with a strong sense of danger always present, and many big issues of a possible future just below the surface. Gillian Cross tells the story brilliantly, never offering the reader a break in the drama, and creating characters to really care about”. Ages 9-12 Buy your copy here. Wendy: “Comity’ s life in the Australian outback over 100 years ago is always tough and totally falls apart when her mother dies from a snake bite. Soon her only friend is Fred, an Aboriginal yardboy, who delights her with his wisdom and wealth of Aboriginal stories. There’s cruelty and prejudice in this story as shocking events lead to huge misunderstandings and a dramatic climax. From the very beginning, ‘The piano arrived too late to stop the sky falling in’, McCaughrean’ s writing is glorious and readers will be fully involved in what follows. Sadly some the issues involved, especially prejudice, are as relevant as ever”. Ages 9-12 Buy your copy here. Kim: “Set in modern-day Laos, Gill Lewis’ unsentimental and compelling novel introduces a range of challenges faced by populations that are affected by the legacies of modern warfare, cultural colonization, corrupt governments, and economic exigency. Importantly, as well as telling young readers about the suffering caused by landmines, deforestation, child labour and animal farming, it shows that people often behave well and are motivated by love (including for the land) as much as money. Little Rebels need more than causes: they need to believe that change is possible. In twelve-year-old Tam, whose story this is, they are given a believable role model and an example of how positive change can be achieved when people work together”. Ages 9-12 Buy your copy here. Kim: “This gorgeous picturebook features a young urban thief who becomes a guerrilla gardener of mythic proportions. 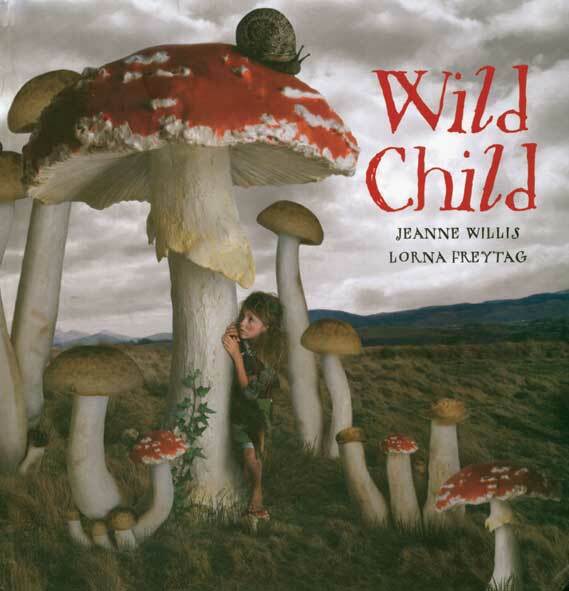 The poetic prose underscores the vital connection between humans and nature and encourages young readers to believe that, despite the gloomy news about climate change, they can make a difference through small actions. Laura Carlin’s atmospheric illustrations movingly follow the change from grey, grim cityscapes to vibrant cities in bloom”. Ages 5-8 Buy your copy here. 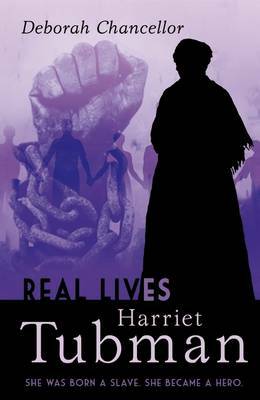 Liz: “Harriet Tubman is an enthralling figure in the history of the American Civil Rights movement. This short, gripping biography will inspire young readers, both lovers of fiction and non-fiction alike. Harriet Tubman’s idealism, courage and self-sacrifice make her an ideal role model in an era where empty celebrity is an aspiration for so many children”. Ages 10-12 Buy your copy here. 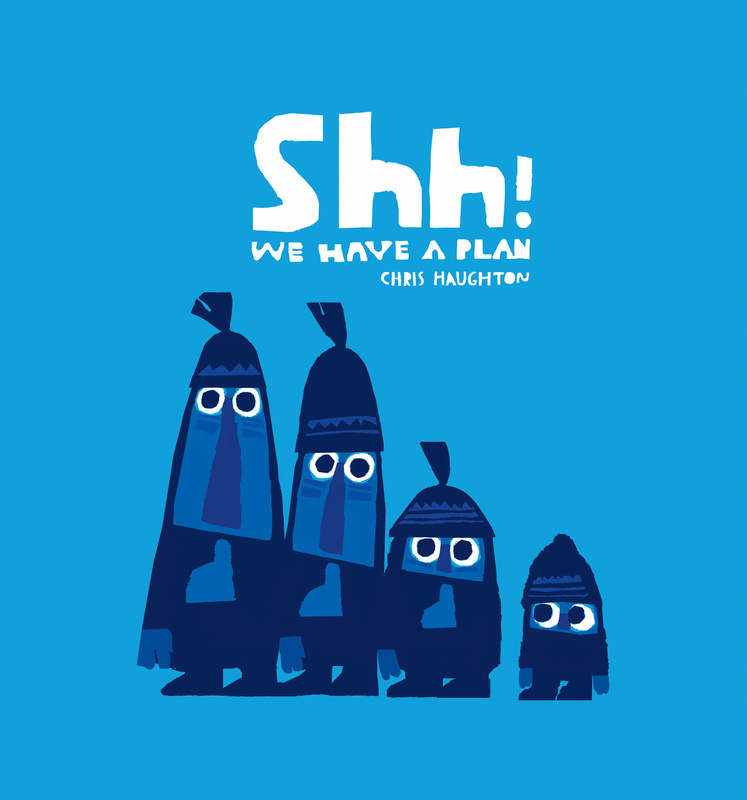 Liz: “This wittily illustrated book is a great feminist stereotype-buster. 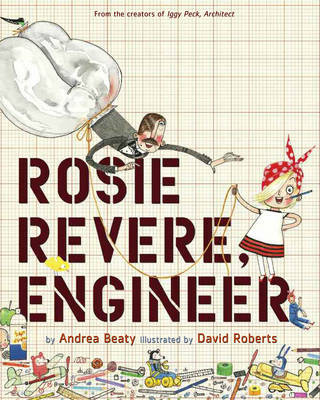 Rose, who has a passion for making gizmos and gadgets, creates wildly ambitious and impractical machines. They don’t work too well, but she rides out the humiliation and learns that failures are the routes to success. 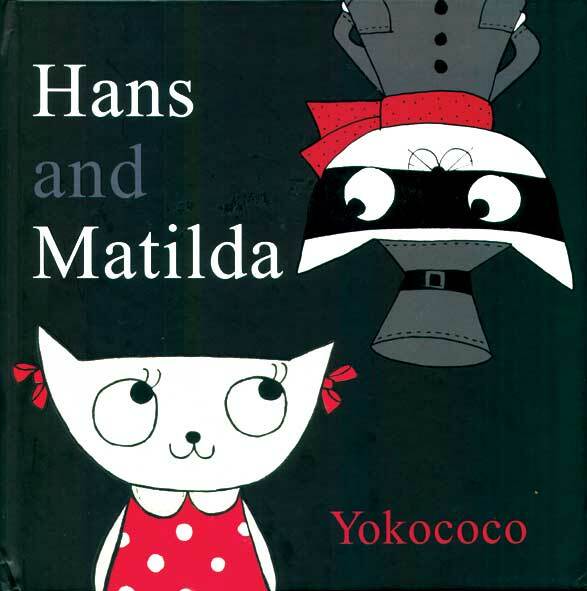 A delightful book that children and adults will want to read again and again”. Ages 4-7 Buy your copy here. Wendy: “Alfie’ s story tells not of the glory of war but of the horrors, especially those that touch the lives of those at home – shellshock and conscientious objection and the judgements and prejudice that goes with them. War, the story makes clear, touches and changes the life of all the family. 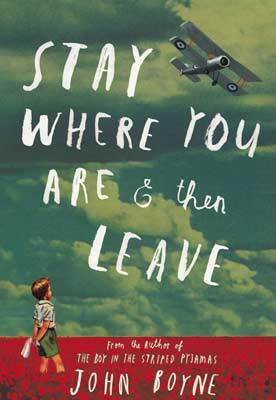 Alfie’ s dad volunteers as soon as World War 1 begins and when the letters stop Alfie is determined to find his dad and bring him home. This is a compelling, brilliantly imagined story with a strong sense of time and place; a story of love and survival that touches,all the emotions”. Ages 9-12 Buy your copy here.